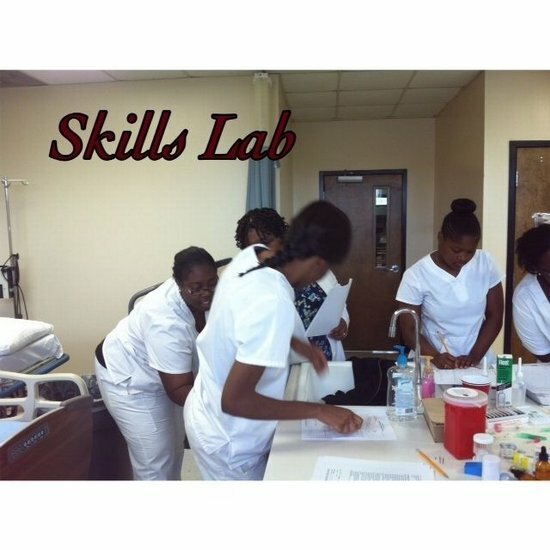 The Next Nursing Class Starts August of 2019!! 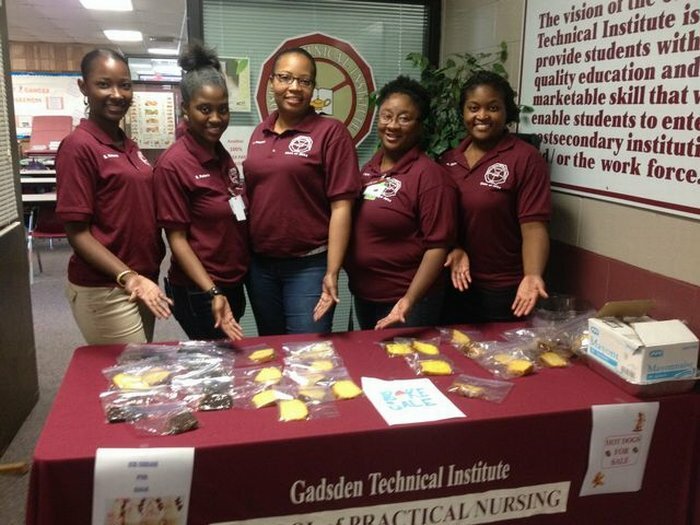 Welcome to Gadsden Center for Health Education School of Practical Nursing website! 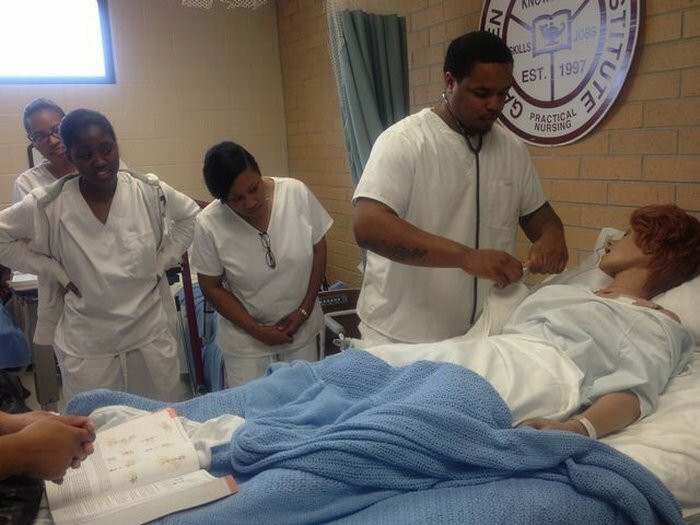 Gadsden Technical Institute (GTI) Practical Nursing Program was started in 1997 with an approved class limit of 20. 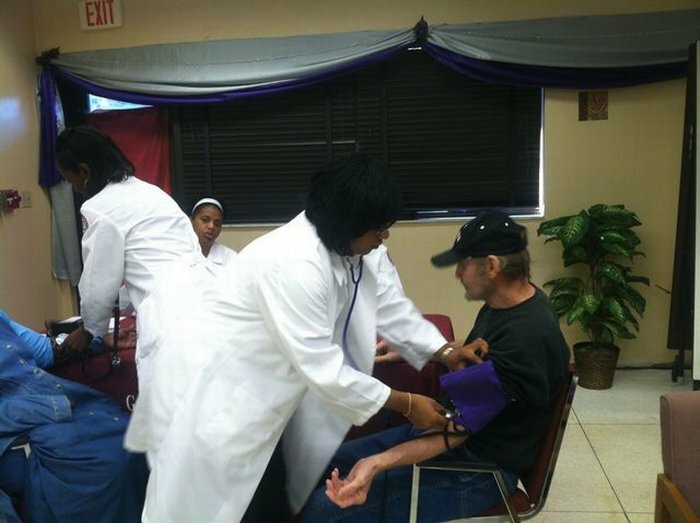 The program was 1350 hours as required and taught by a faculty of two Masters prepared and an Associate Degree nurse. 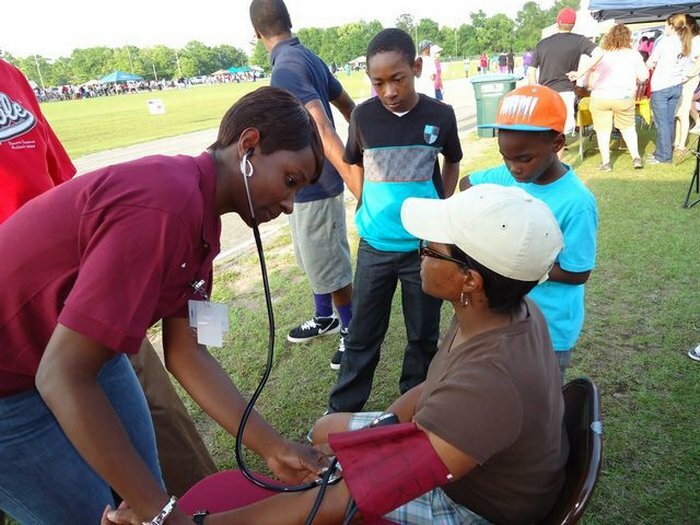 In 2011 the program policies and procedures were reviewed and evaluated to better address programmatic needs and to ensure students’ successful completion, licensure and job placement. 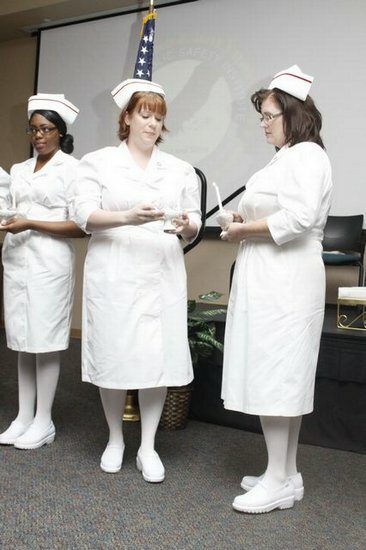 As a result the nursing program was re-structured. 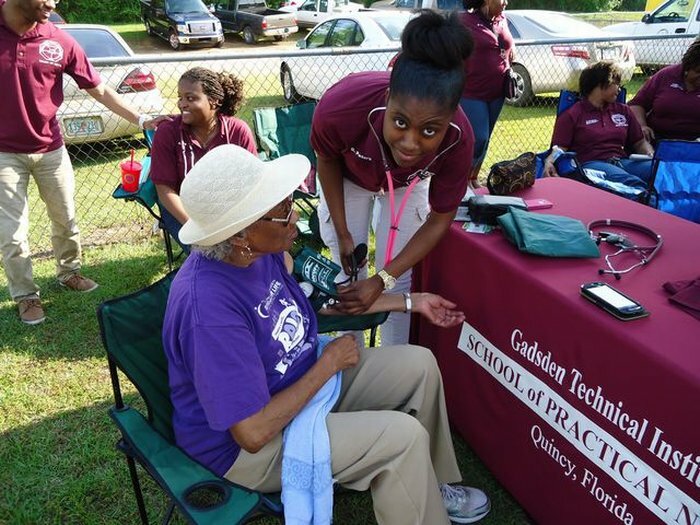 It remains a part of GTI, however, the program is now known as Gadsden Center for Health Education (GCHE) School of Practical Nursing. 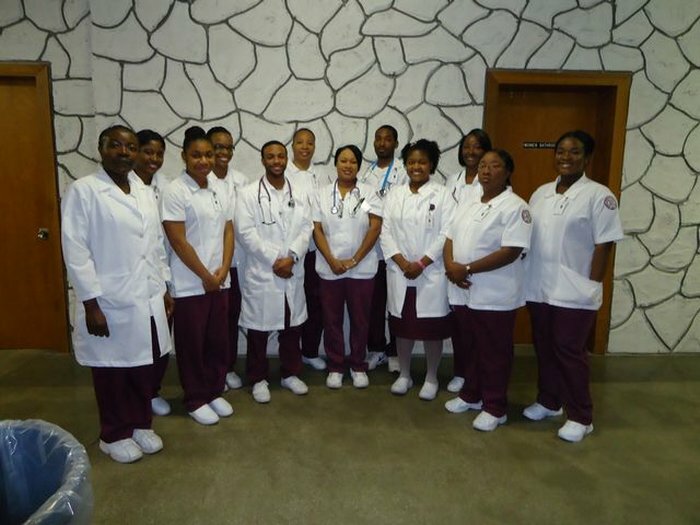 The program currently has an approved class limit of 24 students annually and consists of 1350 hours of theory and clinical education and training. 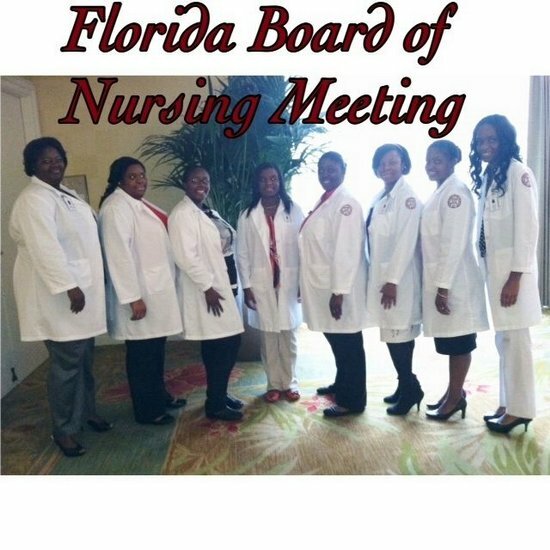 At present, nursing faculty are educated nursing professionals licensed by Florida Board of Nursing. 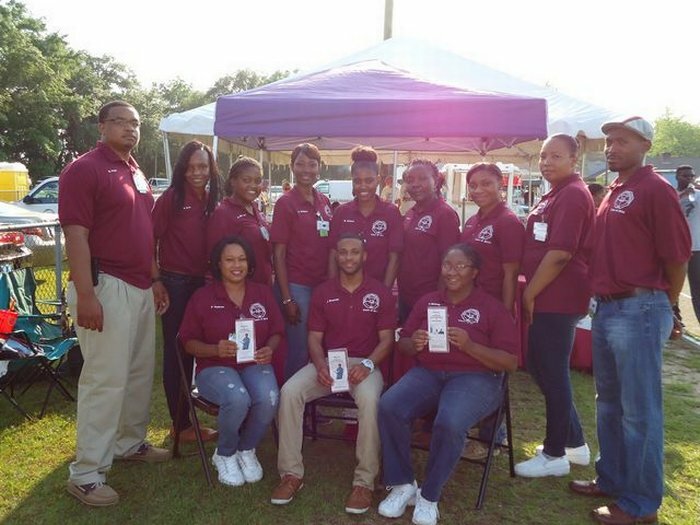 GCHE graduates scores on the National Council Licensure Examination for Licensed Practical Nurses (NCLEX-PN) exceed both the Florida and National averages. 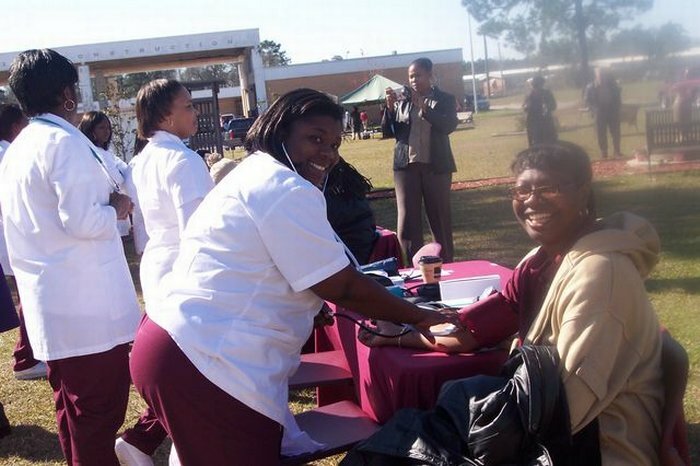 Nursing graduates are employed in various healthcare facilities in local and surrounding areas. 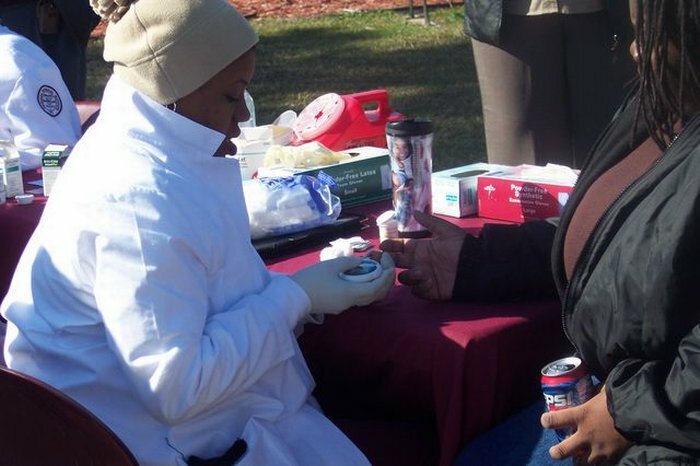 Nursing is a course of study that is demanding and rewarding. 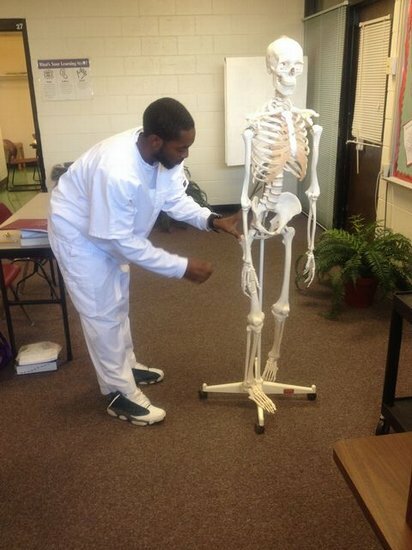 It has proven to be a profession with many opportunities and a variety of work environments from which you may choose. It requires hard work but the end results will certainly be worth the effort. 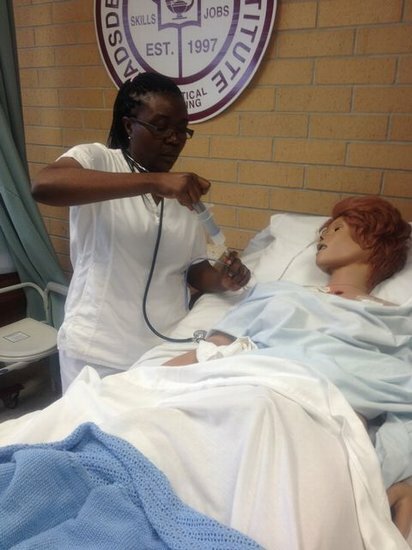 The Practical Nursing website provides you with the requirements and guidelines you will need to follow for admission into the program. 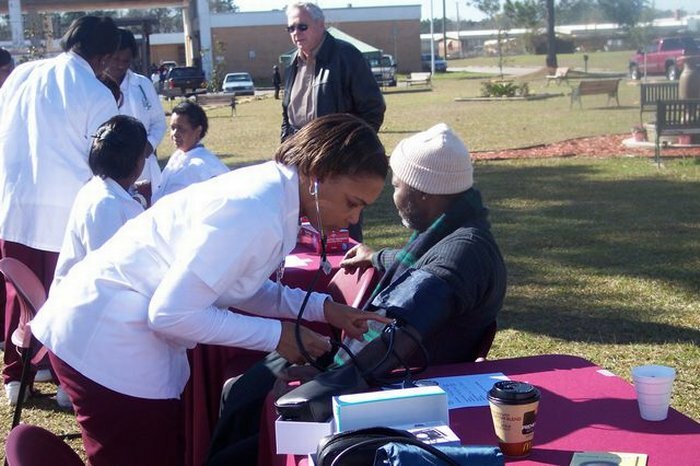 Please take a moment and visit other related Practical Nursing areas. Applications are accepted annually in April and can be found on the website.